High quality products that last. Renewable energy sources and energy efficient lighting combine with our certificate of recycling excellence to reduce waste and minimise your environmental impact. Reduce energy use and save money with a seamless, easy & affordable switch to solar by our Clean Energy Council Accredited Installers. Our passion is to go the extra mile because we are proud of what we do and our service to you. Installation, maintenance and repair for all types of businesses, including schools, retail outlets, offices, industrial warehouses, manufacturing companies, the space industry, agriculture and more. 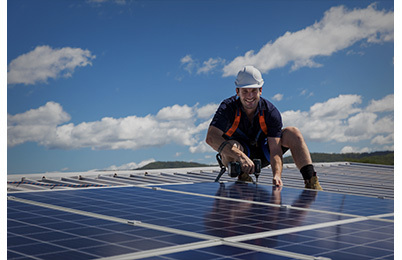 Reduce energy use and save money with a seamless, easy and affordable switch to solar by our Clean Energy Council Accredited Installers. 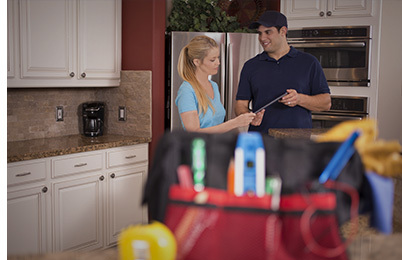 From lighting, powerpoints, stoves, ovens, hotplates, smoke alarms, hot water services, under-floor heating, pool and spa pumps to evaporative air conditioning, exhaust fans, ceiling fans and more. Out and about and on the job - be inspired with Roo's Electrical as seen on our Instagram. 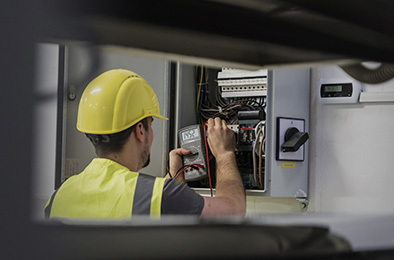 Our team of local experts take the time needed to provide you with a comprehensive explanation of your technology, the solutions needed and how your current systems can be improved to increase efficiency and cost savings. With Roo's Electrical, If you choose green, you get green. It may sound obvious, but it’s not always the case. Inferior products, even those regarded as environmentally friendly, that are faulty or fail, often before standard warranties end, continue to put pressure on the planet due to the need for disposal and replacement.